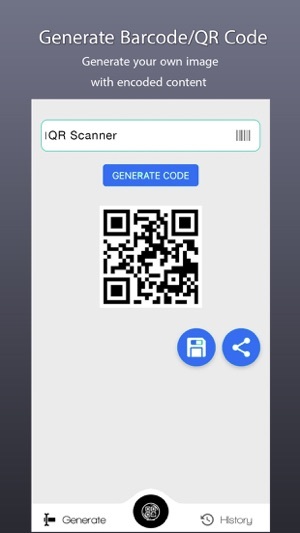 QR Code & Barcode Scanner is the fastest QR scanner & barcode scanner. 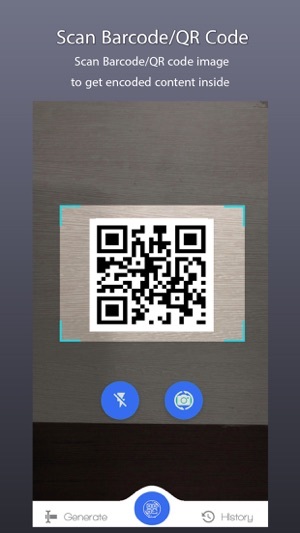 QR Code & Barcode Scanner is an essential app for your device. 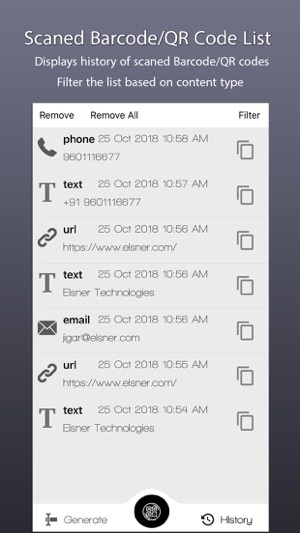 QR Code & Barcode Scanner can scan all 1D and 2D barcodes / QR code types including UPC, EAN8, EAN13, QRCode, Data Matrix, Quick Code, ISBN, EQS, CODE39, Code128 and recognize text, URL, contact, calendar, email, location, Wi-Fi and many other QR formats. QR Code & Barcode Scanner offers 3-days trials for weekly subscriptions for premium features such as cloud support. * Pricing may vary and actual charges may be converted to your local currency depending on the country of residence. * Start 3-day trial - free of charge; no commitment; cancel anytime. * You can cancel your subscription anytime by going to the user's Account Settings after purchase. * Length of subscription: one week. This version includes bug fixes and support localization for Chinese,French, German, Italian, Japanese, Korean, Portuguese, Russian, Spanish, Turkish, Vietnamese. I used the app once deleted it right after and still got charged. Link to use ‘limited version’ is unclickable. Only option is $7.99/week... for a barcode scanner.